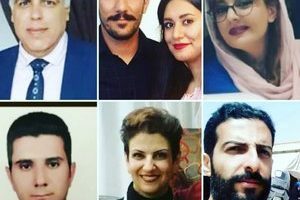 Based on a report by BahaiNews, Fariba Ashtari, a Bahá’í citizen residing in Yazd, has been released from Yazd Prison, after serving her sentence. 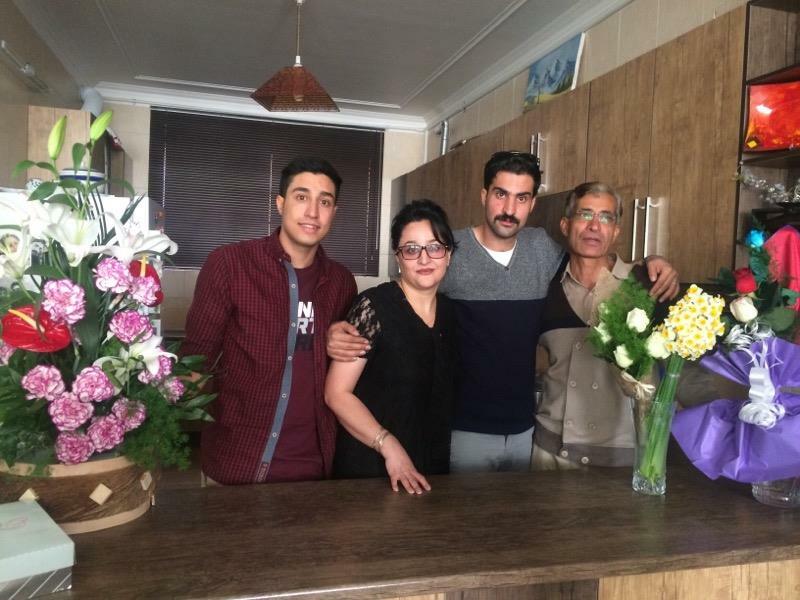 According to BahaiNews, this Bahá’í citizen served her prison term in similar conditions to her husband, Naser Bagheri and their son, Faez Bagheri who were incarcerated in this same prison. 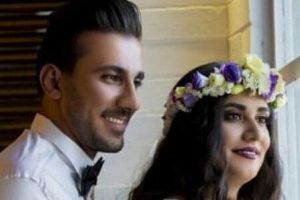 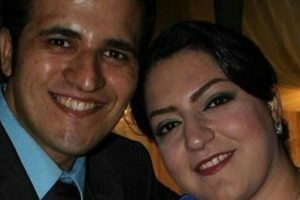 After her arrest, Mrs. Ashtari was held in the public ward of the prison, and was able to take a leave only once during the past two years.